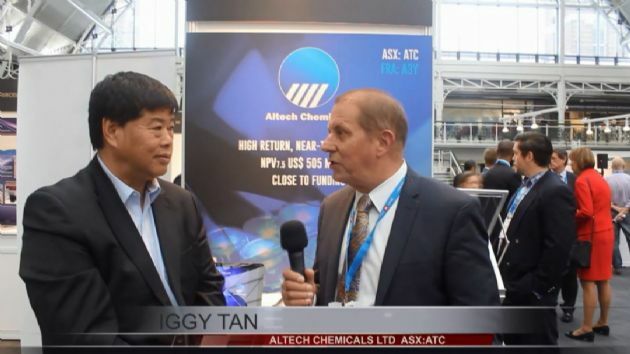 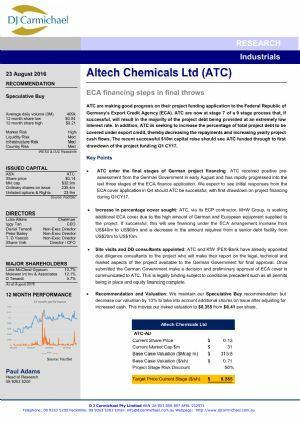 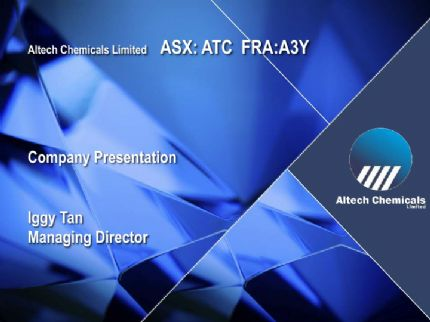 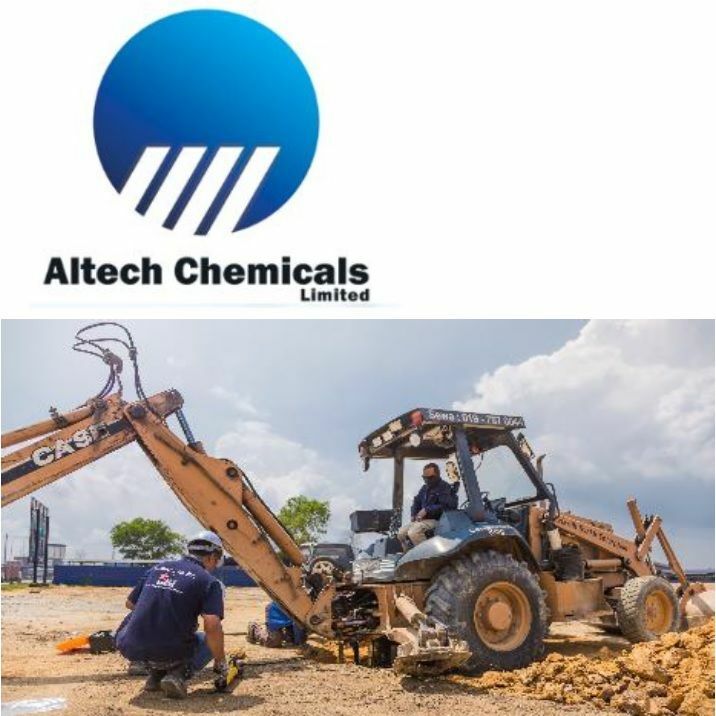 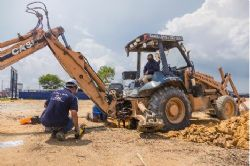 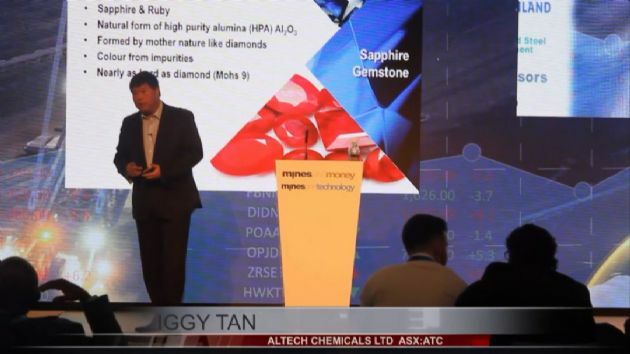 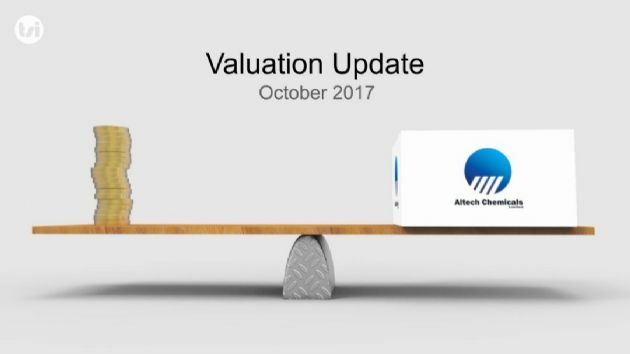 Perth, Sep 5, 2018 AEST (ABN Newswire) - Altech Chemicals Limited (Altech/the Company) ( ASX:ATC) ( FRA:A3Y) is pleased to advise that a geotechnical ground drilling and survey program that commenced in mid-August 2018 at the site of its proposed high purity alumina (HPA) plant in Johor, Malaysia is well advanced and nearing completion. The Company's appointed engineering, procurement and construction (EPC) contractor SMS group GmbH (SMS) of Germany is co-ordinating the study and is responsible for the final civil design and engineering work. 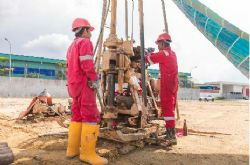 The geotechnical study work is expected to be completed within 3 to 4 weeks.